Work on the , said to be the world’s largest airport, in Dubai continues in order to finish it in time for its June 27 opening. 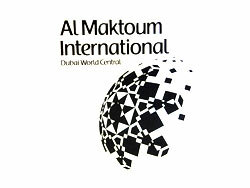 Being constructed at a cost of $33 billion and located in Jebel Ali, Al Maktoum International is situated some 40kms away from Dubai International Airport. 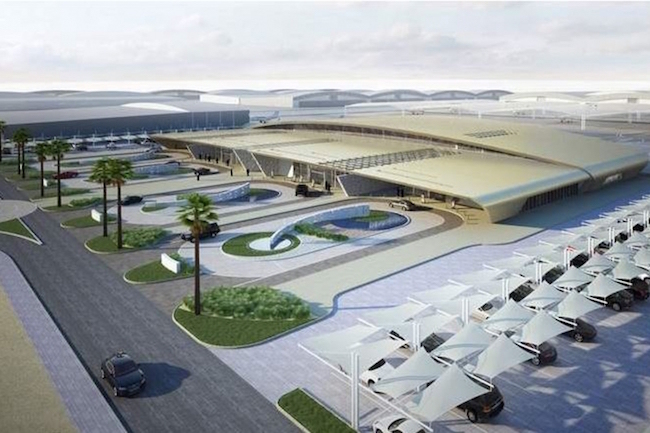 “The airport would be opening for freight operations initially and passenger operations will commence in the future. It is coming along. We are getting the field far, ready for commissioning and we are pressing on with all the other facilities. 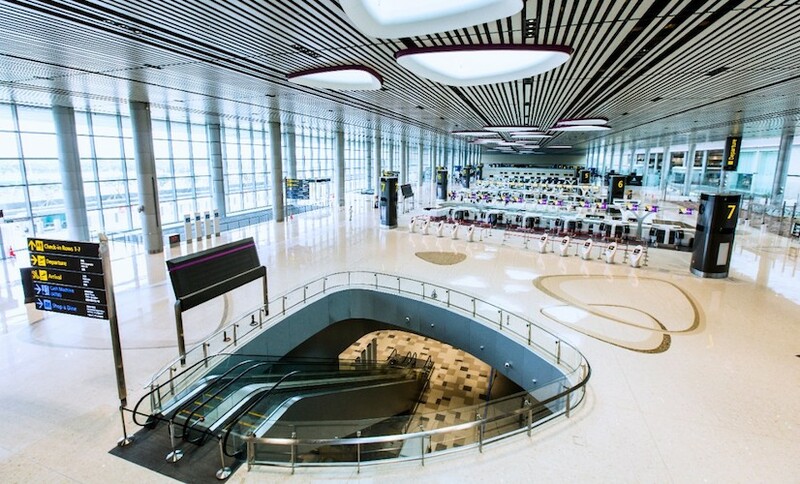 We are on track so far for the June 27, 2010 opening,” said Paul Griffits, Chief Executive of Dubai Airports. 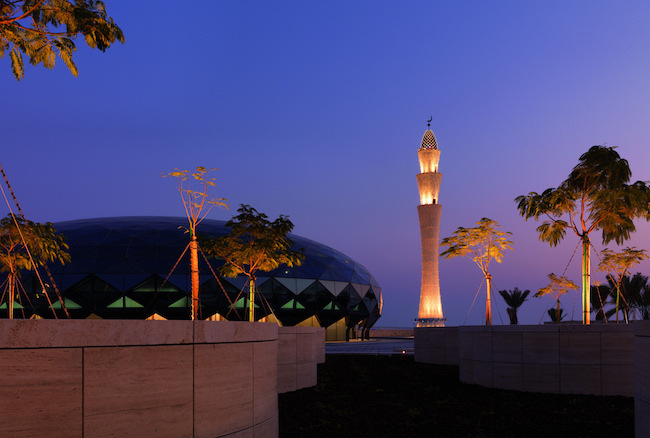 Meanwhile, experts predict that Al Maktoum International’s launch will increase air traffic – around one million passengers are expected to pass through the airport during the operational period in 2010.